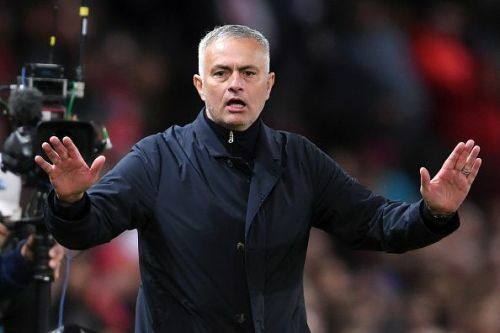 Jose Mourinho has often been looked upon as a divisive figure in world football. Opinions have differed over the manager's playing style, tactics, player handling, and media antics. He has, however, been known to be a serial winner and has won nearly everything there is to be won in club football. Some might be of the opinion that his glory days are behind him now and he is at the terminus of his career. Still, there is no doubt about the fact that Mourinho has created great teams in the past, leading them to glory on more than one occasion. Several players have accompanied him on this journey. His playing style and emphasis on a defensive structured type of play has meant that many defenders and deep-lying midfielders have flourished under his management. We pick 10 of the best and most impactful of the players in this list. When someone thinks of Mourinho's preference for a striker, the first player who comes to mind is the Ivorian Didier Drogba. Mourinho got him to Chelsea in the 2004-05 season from Marseille when he was building Chelsea to be a Premier League force. Sure enough, Chelsea won the premiership that season and the next, but Drogba's contribution came under scrutiny. The Ivorian hadn't scored nearly as many goals as he was expected to and thus began to be termed as an average striker at best. He put all the speculation to rest the next season as he went on goal scoring rampage notching 33 in all competitions. Ironically enough, Chelsea did not win the league that season and Mourinho departed the club. He did, however, leave the club with a striker who they would remember for generations. 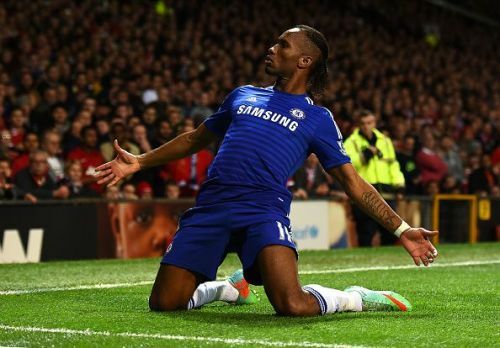 Mourinho had famously asked the doubters to judge Drogba when he leaves the club. And surely when he did leave the club after winning the Champions League, his name was written in Chelsea's folklore. He also made his return a few years later when Mourinho returned to the club, playing for a year and scoring 7 goals.